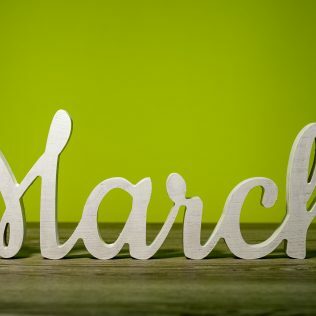 You may be asking, what’s been happening for Avon Rents in March? Well, read on to find out! OSCARS and Oscars After Parties! There were a lot of amazing winners this year and we’re so happy to have been a part of it! With March being Women’s History Month, we celebrated all the amazing things women have done for the world! Zach Braff is returning to TV with the new show Alex, Inc. It premiered last week! Did you catch it on ABC? We hit 1 Thousand Instagram followers this month! Make sure to follow us (@avonrents) to stay up to date with us! Make sure to check out our blog or Facebook page to learn more about current events and fun activities in Los Angeles!